Indulge in Atlanta’s heart of culinary flavor during the 2019 Inman Park Restaurant Week! 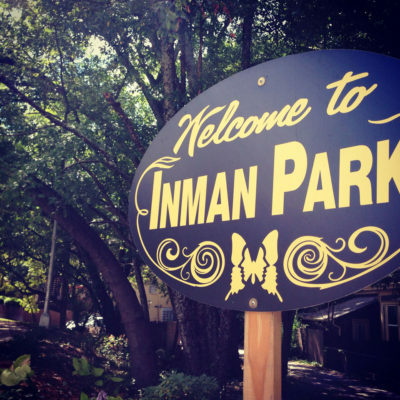 Growing with a sophisticated palate, Inman Park is home to over 15 restaurants and pubs offering American, Southern, European and ethnic cuisine! Throughout the week, local restaurants and pubs will offer prix-fixe menus for brunch, lunch, and dinner at $20, $30, and $40. Prices are per person, and many restaurants will be offering multiple fixed menu options per seating. While prices exclude alcohol and gratuity, participating restaurants will be offering drink specials alongside their daily menus. 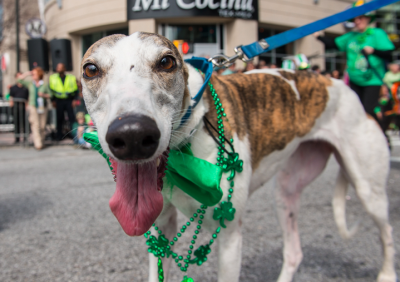 It’s the luck of the Irish, and Atlanta is celebrating! St. Patrick’s Day is fast-approaching on Saturday, March 17th, 2019. 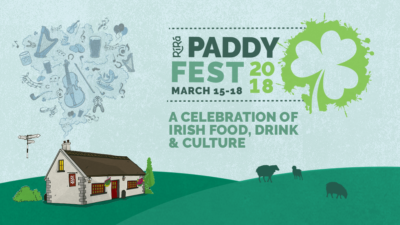 Whether you are looking to extend your festivities into a weekend-long celebration, or you’re just in it for the green Beer, we have you covered with all the highlights in every direction around the city! Don’t miss a thing with our list of the Top 10 St. Patrick’s Day Happenings Around Atlanta! With so many events throughout the city, Atlanta residents will be able to find ways to kick off the holiday all week long. 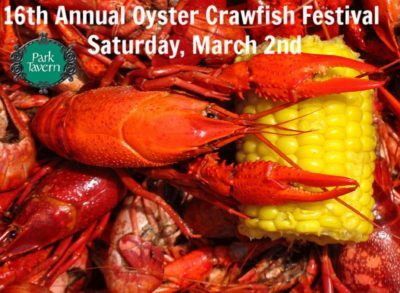 Enjoy the best of New Orleans flavor as you dance, drink, and eat at the 16th Annual Oyster Crawfish Festival! Thousands have gathered for Park Tavern’s Crawfish Oyster Festival for the past 15 years, and this year’s celebration will not disappoint! 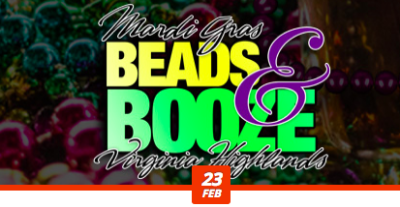 Come out for a day of music and entertainment as you enjoy delicious crawfish, oysters, beverages, and New Orleans flair. From Krog Street Market to Park Tavern, the East Side Trail on the Atlanta BeltLine connects some of the best restaurants and bars in town. 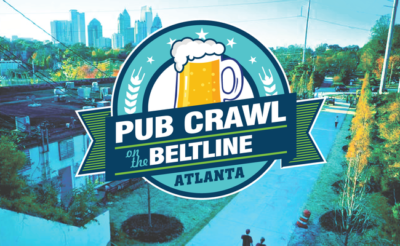 Join your friends and local community to try them all at the Spring Edition of Pub Crawl on the BeltLine! The Spring Edition Pub Crawl will feature amazing food and drink specials with up to 5 complimentary beverages at locations along the crawl. 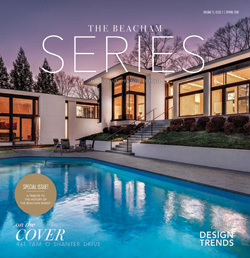 Enjoy Springtime in Atlanta as you crawl your way along the Beltline! Valentine’s Day is exactly one month away, so don’t delay on getting a jump on making the holiday special! You’ve made dinner reservations, why not bump it up a notch with some special holiday treats? 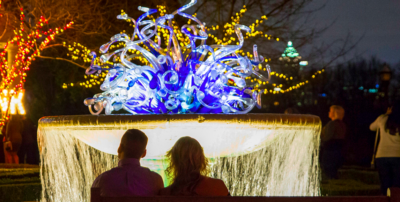 Whether you’re looking for a girls’ night out on the town or a unique way to surprise your Valentine, Atlanta has a lineup of events that are more special than ever for 2019. From cooking classes to cocktails at Atlanta’s favorite attractions, we have you covered with our list of 10 Ways to Celebrate Valentines Day Around Atlanta in 2019. Martin Luther King Day is a day of remembrance, celebration, and commemoration. We have you covered with all the happenings around Atlanta in honor of the national Martin Luther King Jr. holiday: January 21st, 2019. 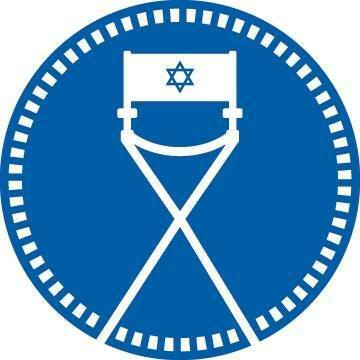 Save the dates as the Atlanta Jewish Film Festival returns for its 19th season! The Festival has featured over 70 narratives and documentaries, representing more than 25 countries. Throughout the 23-day festival, guests will engage in the most compelling foreign and independent films. Regardless of genre, each film will fascinate, inspire, and expand your perspective!